Cushman & Wakefield announced last week that it had achieved the Green Office rating after a yearlong process. When international construction-consulting firm Turner & Townsend first approached Russian companies with offers to make their offices more sustainable, the response consisted of a lot of unenthusiastic looks. Now, seven years later, "green offices" have become trendy, with more and more companies vying to get international certification for their sustainability achievements. 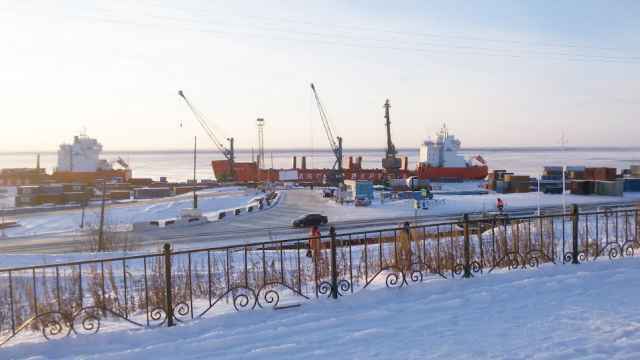 "Sustainability was definitely not an issue in Russia. Why save energy and water in a country that is richly equipped with these resources?" said the company's senior sustainability consultant, Andreas Roessler. "Today, sustainable development is part of Russian politics." The total number of green offices in Russia is difficult to estimate because there is no single certification standard in the country. Each company picks its own program to follow to obtain the coveted status. About 80 institutions across Russia, including corporate and state clients, are working with Greenpeace to make their offices greener. 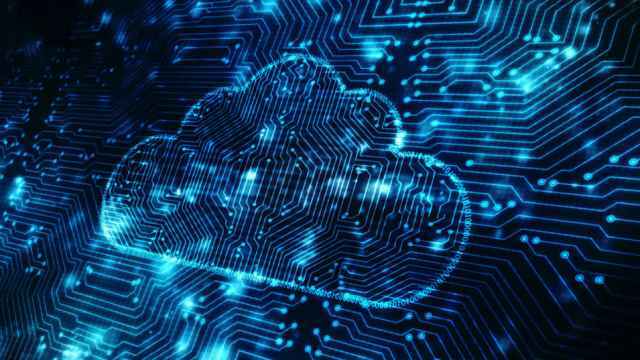 The organization doesn't hand out its own certifications because it doesn't have enough resources to monitor offices for compliance, said Yulia Pronina, director of the Green Office Project at the organization. 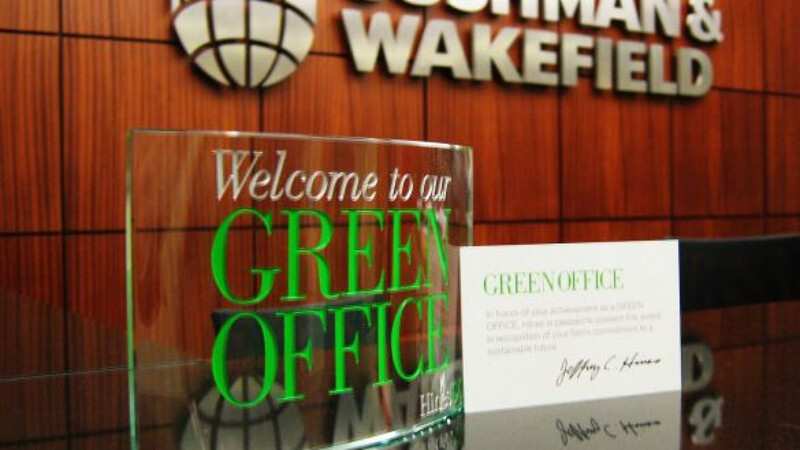 Cushman & Wakefield is one of the latest companies to attain green office status. The real estate agency announced last week that the developer Hines had certified its Moscow office as green. To get this title, the office had to install recycling containers, outfit sinks with water-saving devices, buy energy-efficient computers and printers, and switch to paper and napkins made from recycled materials. "The green office status helps the company's image," Pronina said. "It is important for the company to show that it is ecologically conscious. Even in Russia, this trend is developing." The green office status is not only good for the company image but also helps shrink its utility bills. Turner & Townsend's outfitting of Siemens' Moscow office made it the first workplace in Russia to receive the LEED international standard for building sustainability. 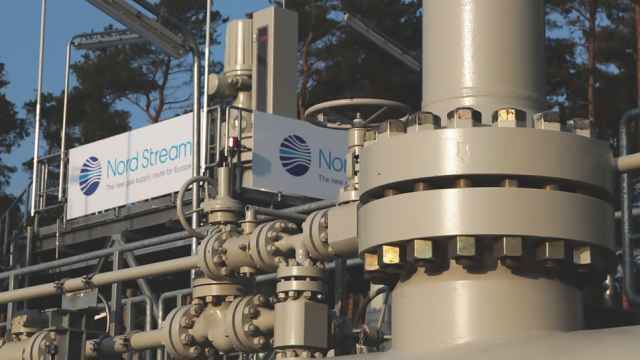 Siemens representatives estimate that the office now uses 36 percent less water and 46 percent less energy. Although the savings in a sustainable office are impressive, the initial costs can stifle budding enthusiasm. Remodeling light fixture systems in a big office of 45 employees will cost around 200,000 rubles ($6,100), according to Greenpeace estimates. Adding an automated light switch or building an entirely new lighting system adds another 100,000 rubles to the bill. Even if company bosses are happy to foot the start-up bill, other barriers may stall the project. "The biggest problem is when people forget or don't want to put garbage in separate recycle bins," said Yelena Malinovskaya, leader of Cushman & Wakefield's green initiative. "It seems like an extra effort for them." Malinovskaya's team is trying to change these attitudes by sending out mailers, putting up promotional posters and sending out initiative groups to chat up passive employees. Although Cushman & Wakefield has already racked up enough points to get the Hines Green Office certificate — offices are evaluated in seven categories on a scale of 100 — Malinovskaya is plotting further improvements. She wants to completely root out plastic plates and cutlery from the office kitchen. Her team also plans to enlist employees in eco-friendly events, even if the municipal administration is not overly enthusiastic about such initiatives. "It is difficult to plant trees in Moscow," Malinovskaya said. "You need permits."